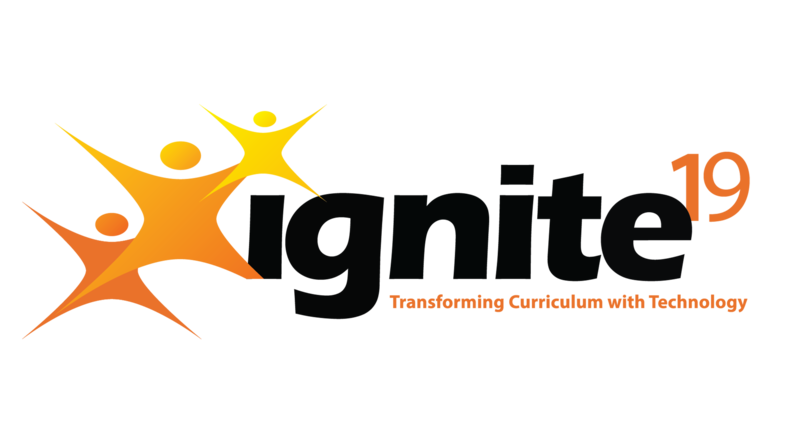 Texas ASCD’s ignite19 will give you the spark you need to create relevant change in your school or district! Join us for this resource-filled 3-day event, June 10-12, 2019, transformative professional learning for every level of educator and the unique opportunity to leave with ready-to-implement products. The Creation Station Award recognizes a K-12 teacher for their efforts in leading students to produce creative, high-quality, relevant, substantive multimedia projects that are aligned with the curriculum. The award will go to a K-12 teacher and his or her K-12 student. The submission must include multimedia evidence, cover page, and a one-page summary of the student’s project. Download the application. The Digital Leadership Award honors an individual who has demonstrated extraordinary effectiveness, influence, and curriculum development within the field of educational technology. Individual educators such as principals or school or district leaders are eligible. Download the application. The Teacher Trailblazer Award is to acknowledge an exemplary K-12 teacher for their efforts to implement unique, innovative ideas involving student leadership that leverage the power of education technology in the curriculum. Download the application. Download the ignite19 Sponsor Packet or email Paul Rutner for more information.